Brand wars are not a new thing to the marketing world. Companies use different strategies to make customers feel that their product or service is superior to their competitors. Gone are the days when only banner ads were used by brands to troll each other. Social media is the latest space where brand wars are mostly seen and Twitter is the most active space among others. 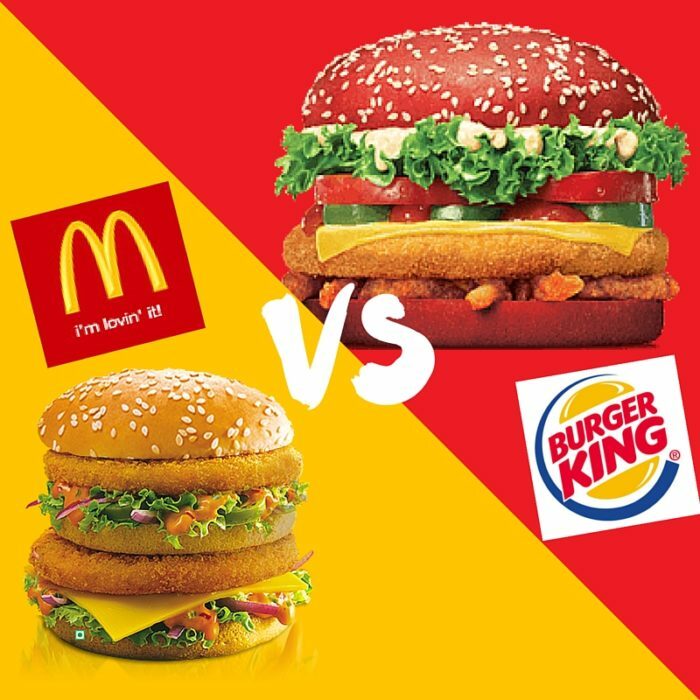 Looks fast-food chains don’t have any chill as they are leaving no chance to hit each other. 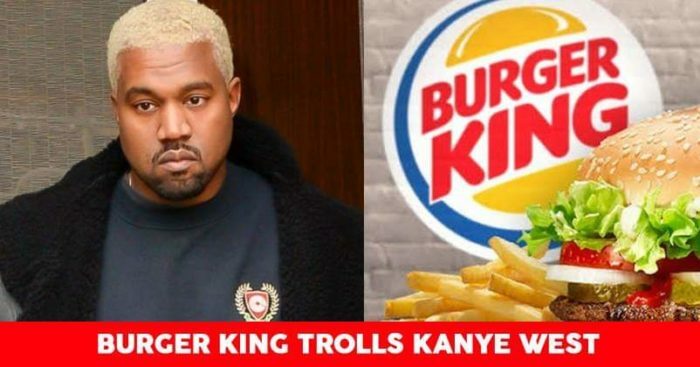 For the latest troll situation, Burger King went at Kanye West on Twitter after the rapper shared his love for competitor chain McDonald’s on Twitter over the weekend. The tweet got a lot of attention, with over 250,000 likes and sparking debates about the pros and cons of the popular fast food chain. But none of the responses were quite as savage as this, from rival chain Burger King. 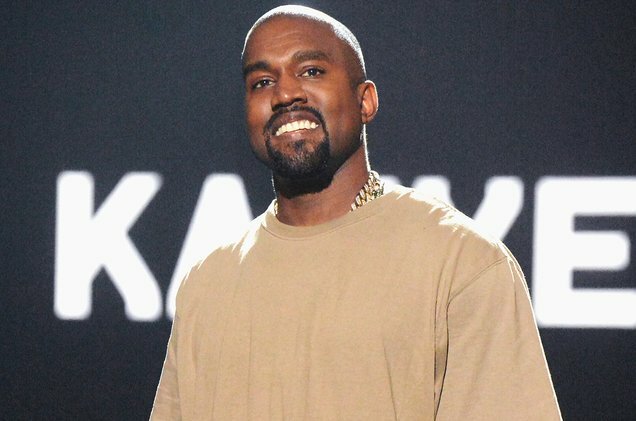 Kanye has not kept his obsession for McDonald’s a secret as he has previously admitted that the chain was his favorite brand. In 2016, he wrote a poem to McDonald’s as part of Frank Ocean’s album entitled Blonde. The poem had the feelings of rapper towards the fast-food chain and what the food items could be up to without customers knowing and now he is expressing his love for McDonald’s through Twitter.